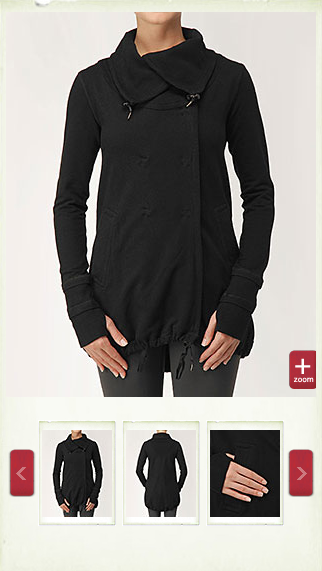 Ok, Lululemon is toying with Gratitude Wrap seekers. I hate to post yet again about the Gratitude Wrap and add flames to the hype build up but Lululemon uploaded a single (possibly 6) Black Gratitude Wrap today in size 8 and one person was lucky enough to catch it. Tsk-tsk lulu for these games. Also, the Gratitude Wrap page was changed yesterday with some colors being pulled off the site.